The news relates to the negotiations in Russia, where Ministry of Telecom and Mass Communications is looking for alternatives for Android and iOS. Communications Minister Nikolai Nikiforov was awarded the Russian YotaPhone smartphone running the mobile operating system (OS) Sailfish. According to him, Russia in the short term is unlikely to become a world leader in mobile devices, but YotaPhone running on Sailfish has "a great future." 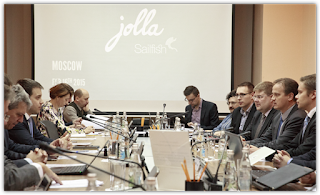 South Africa, Johannesburg, May 28, 2015: Jolla Ltd., the Finnish mobile company and developer of open mobile operating system Sailfish OS, today announced that it is set to build a Sailfish OS ecosystem in Africa starting from South Africa. This time we're sharing two official The Other Half smartcovers of your choice as the prize, thanks to Sailors at Jolla! Round 4 is limited to EU, Norway and Switzerland due to the delivery area of Jolla Shop. Good luck for your guess! 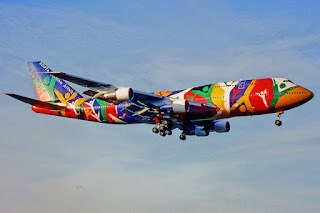 Participation time: until May 31, 2015, 23:59 UTC. Time will be reduced to answers posted so far, in case if Jolla reveals the answer earlier. 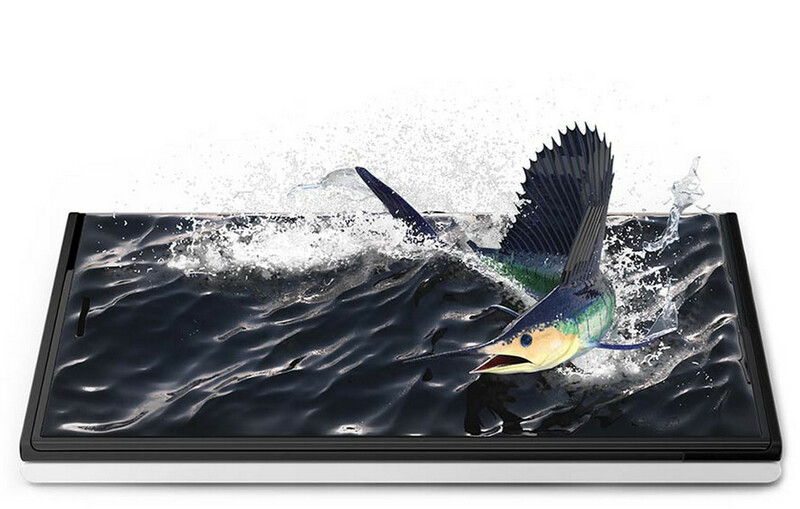 First information on the Sailfish OS 1.1.6 (upgrade 14) for Jolla phone is revealed. What to expect? 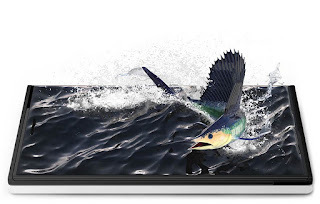 Sailfish OS Äijänpäivänjärvi was first released to test users, and after a few weeks of feedback, to all users on May 4th, 2015: "We'll start rolling out the update to everyone today. If possible, update with the device connected to a charger. If you have phonehook from OpenRepos installed uninstall it before upgrading. Please ensure that you have ~1.5GB of free disk space before attempting to upgrade your Jolla."